"Trust me, we're as eager as you are to have all data transferred, but we are transferring data from many, many years. Our team is literally working around the clock since we have people in 4 different time zones. We are now in the final stage of updating our servers. Data is still transferring to the new servers. As long as this transfer is ongoing, there will be some profiles and some boards that experience issues, especially login trouble and white pages. Once we're on the new servers completely, things will look much better. Feel free to check at http://samporpass.com/index.php?board=25.0 for the latest updates. Thanks!" again. My laptop is brand new, it's kind of frustrating. Lefora aka Yuku has spent quite some time moving all its forums from old to new and faster servers. The problem has been to couple the member registry to the site itself. 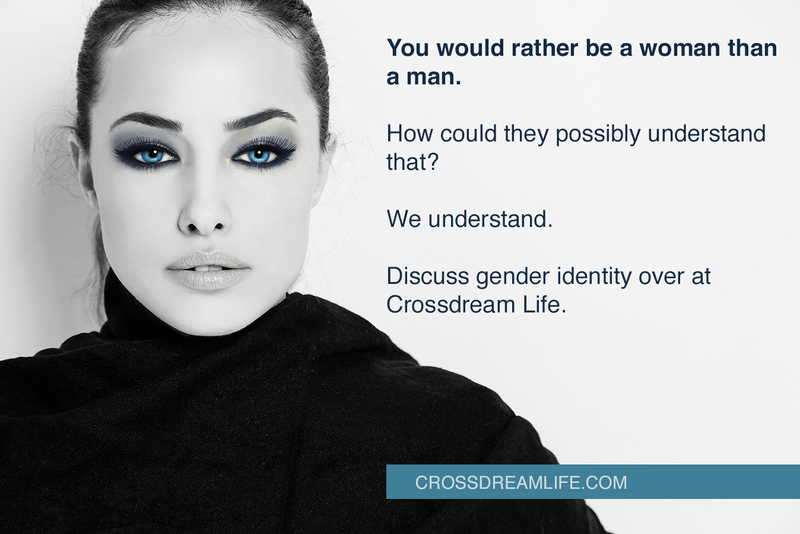 Crossdream Life has been up for most of the time, but you will not have been able to sign in, and if you had signed in, you would meet nothing but an error message. But now it is back up again, I am glad to say, and it seems to be working well. i need to sign up? You can read most of the posts without being a member. However, if you want to take part in the discussions, you must sign up. After having posted 5 posts on the forum, you will also get access to the closed sections.